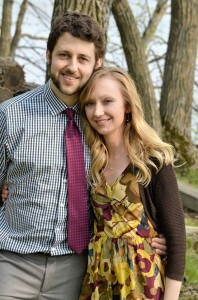 It is with great excitement that we welcome our new Pastor Luke and his wife Bethannie Kjolhaug to Bunker Hill Church. Earlier this year Pastor Luke and Bethannie visited our church and we felt an instant connection and love for them. As we had the opportunity to visit with them it became clear to us that this was the couple God was leading to shepherd the Bunker Hill congregation. In our conversations, both Pastor Luke & Bethannie displayed a genuine love & faith for God and a desire for people to come to faith and spiritual maturity. Some words to describe them: Relational, Genuine, Hospitable, Well-Spoken, Thoughtful / Insightful, Servant’s Hearts, etc. Pastor Luke’s sermons are Biblically sound, well thought out and well delivered. Come and welcome them as they arrive on Tuesday, June 14. Pastor Luke will preach his first sermon on Sunday, June 26. Please pray for their safety as they travel to New Jersey. Pray for the comfort and peace of mind to them and their families as they put their faith in the Lord and travel across country to follow His direction and serve at Bunker Hill. Pastor Luke grew up on a small farm in northern Minnesota near the town of Clearbrook. After graduating from public High School, he attended Wheaton College in Illinois for 3 years as part of their Liberal Arts Engineering program, and then transferred to the University of MN, Twin Cities to complete his degree in Civil Engineering. He spent two years in Nebraska with the state highway department, and then two years in the Fargo-Moorhead area where he primarily worked on the levee systems. While the work was challenging and interesting, God seemed to be nudging him in a different direction. Though he’d never seriously considered the ministry before, the doors for seminary seemed to open wide—so—here he his! The journey has been both challenging and rewarding, but God has confirmed His direction each step of the way and, as always, has shown Himself faithful. Pastor Luke pursued God’s direction and successfully completed his studies at Lutheran Brethren Seminary in May, 2016. During this time he has been serving as associate Pastor at Stavanger Lutheran Church in Fergus Falls, MN. 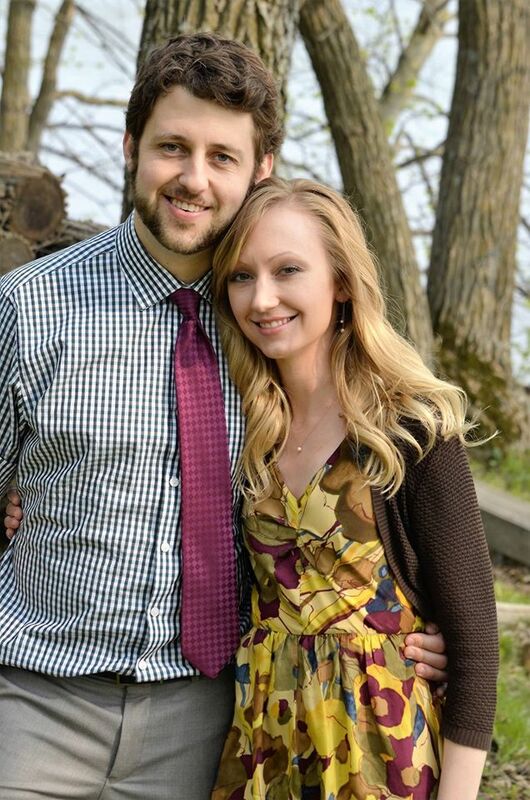 During his studies at Lutheran Bretheren Seminary he met the love of his life Bethannie. Bethannie is from a town Pipestone, in Southern Minnesota and has been working as a nurse in Fergus Falls, MN. Bethannie had spent the last 10 years in Sioux Falls, SD. Pastor Luke and Bethannie were married in 2015 and are currently enjoying a well-deserved trip to Ireland. Welcome Pastor Luke and Bethannie! We are so excited you have accepted the call to serve at Bunker Hill and look forward to getting to know you better. This entry was posted on Monday, June 13th, 2016 at 9:41 am and is filed under Church Updates, Pastor's Corner. You can follow any responses to this entry through the RSS 2.0 feed. You can leave a response, or trackback from your own site.